We, the Sisters of the Presentation and our associates, dedicate our lives to God through evangelization, prayer, service and hospitality. Our way of life is based on the Gospel of Jesus Christ. 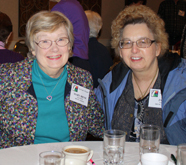 We invite you to explore religious life as a Presentation Sister. Share Presentation life and ministry with us as an associate! Join us in offering love, hope and compassion to those in need. Take a look at our new video series, Women of Wisdom. 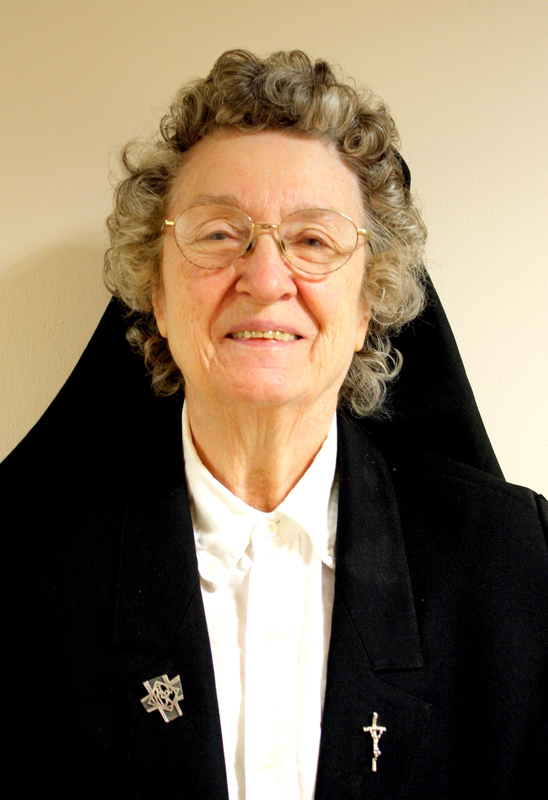 This month, Sister Damian O'Brien gives simple tips on how to thrive at almost 99 years old! How can you find holiness in the ordinary? Enjoy our Sister Spotlights as Presentation Sisters share experiences, advice and blessings of their lives.